To be a great host of 2020 Olympic game, Japan government wants to encourage local people to interact more with visitors. Though Japanese are known for their hospitality, they are rather shy to make an initial contact with strangers and not so confident with their language skill. 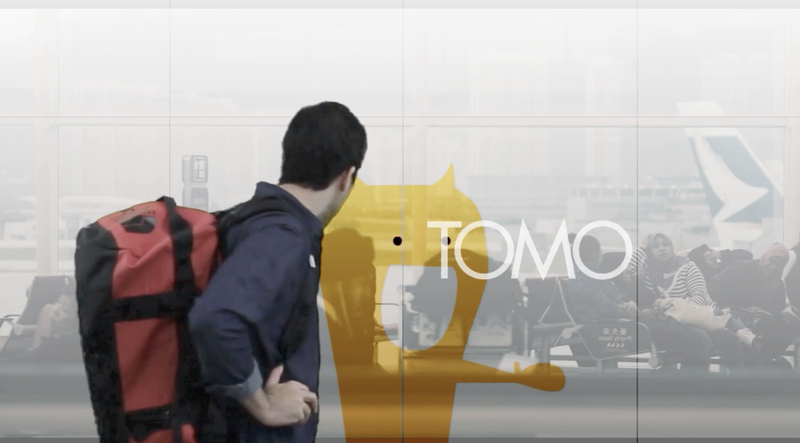 TOMO is a gigantic curve screen situated in majors attractions that help make people talk. 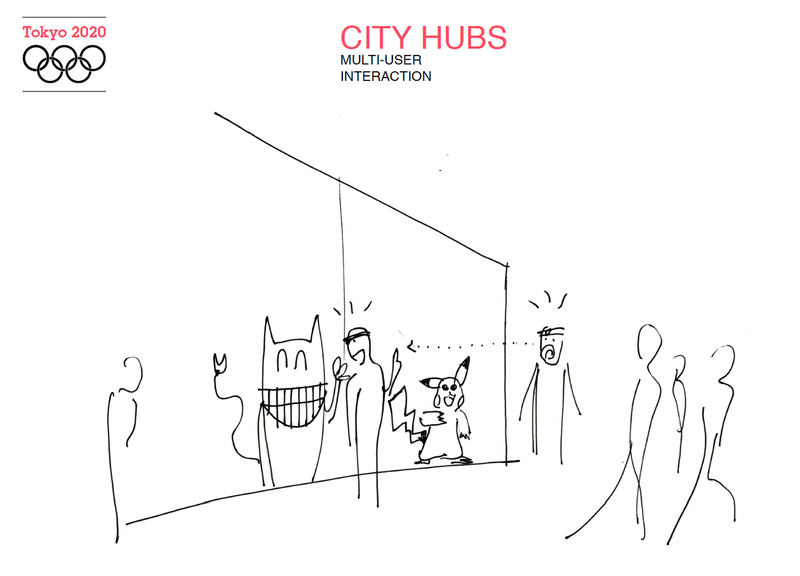 It creates an avatar of people in the area and starts interacting with one another with the aim to initiate conversation, lower language barrier, and give information of nearby attraction. TOMO is not only an information center but it also showcase the advanced technology and transform Japan into a real digital city of the future like what most visitor expected.